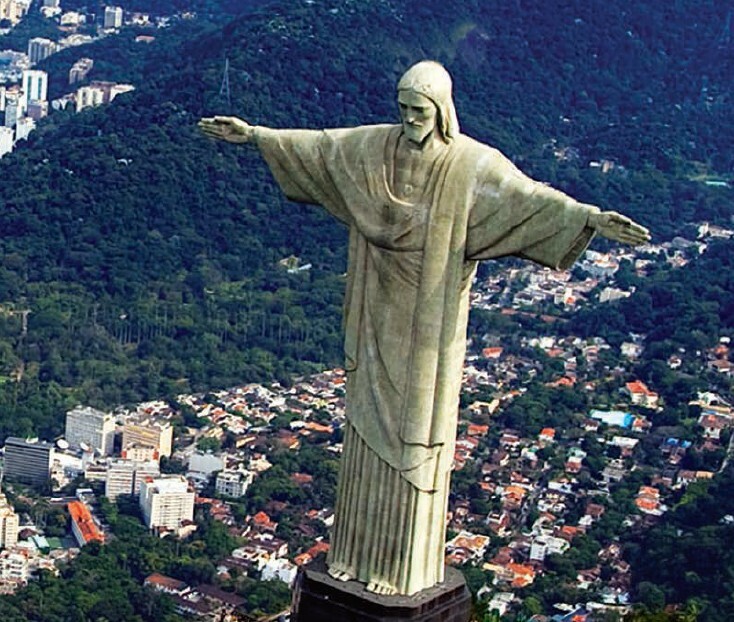 All eyes are on Rio de Janeiro as it gets ready for FIFA World Cup 2014. 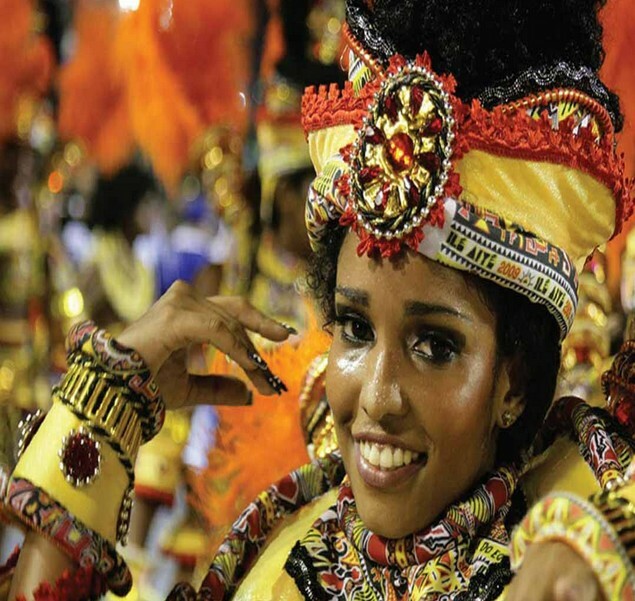 Culture, history, food and of course the most famous Carnival, make Rio de Janeiro the most popular destination for tourists who are travelling to Brazil. If you’re heading to Rio de Janeiro for the World Cup this summer, here are the five attractions which not to be missed. Rio de Janeiro is home to more than a dozen beaches. There is the song-worthy Copacabana and Ipanema; the bayside Botafogo beach, which makes up for its small size with an impressive view of Sugarloaf Mountain; and Arpoador beach, where a rock jutting over the water provides the perfect spot to watch the sunset. Copacabana Beach is by far the most visited beach in Rio de Janeiro, the mostfamous one in Brazil, and one of the most known beaches in the world. 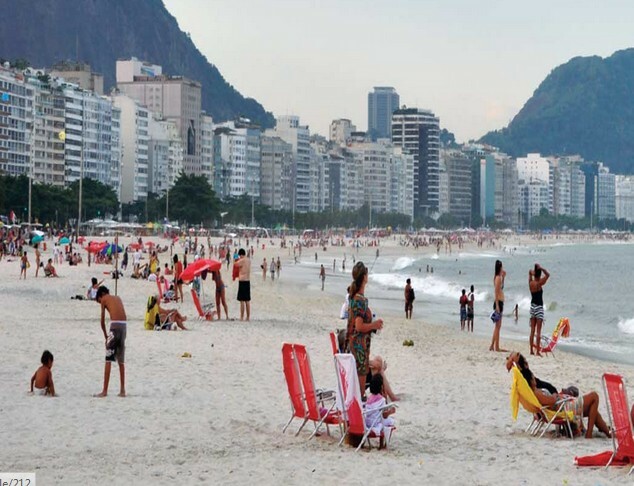 When tourists think “Rio de Janeiro” or “Brazil”, Copacabana Beach immediately comes to their minds. It is the melting pot. Along the Copacabana promenade, there are kiosks serving everything from coconut water to fresh juice to anyone who stops by to admire and look at the sea, or before or after stepping on the sand and sunbathing. Ipanema also features numerous kiosks along its promenade or beach sidewalk, and a bike lane that runs along its extension. Anyway, the biggest attractions of Ipanema is the beach itself, which became internationally known for the song Girl from Ipanema, song inspired by a girl who used to sunbath and swimming in the place. that overlooks the city and bay from the top of Corcovado Mountain. 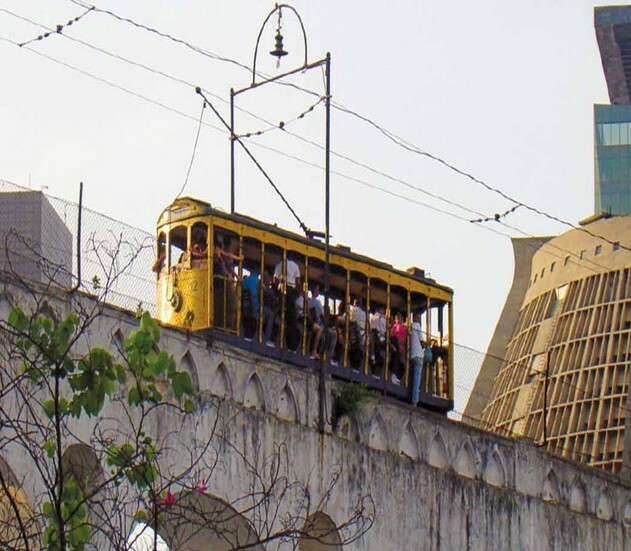 Trains are available to take you through Tijuca Forest so that you can see breathtaking views of the city and take of fewphotos of the unique monument. There have been many, many legendary names that have called the Maracana home, including Ronaldo, Pele, Romario, Carlos Alberto and Nilton Santos. This venue has been dubbed the Mecca of Football, as it is one of the biggest stadiums of the world – it holds 100,000 fans – and will be the site of the 2014 World Cup Final. Rio isn’t just about miles of nightclubs and beaches, it also has plenty of natural attractions to marvel at. 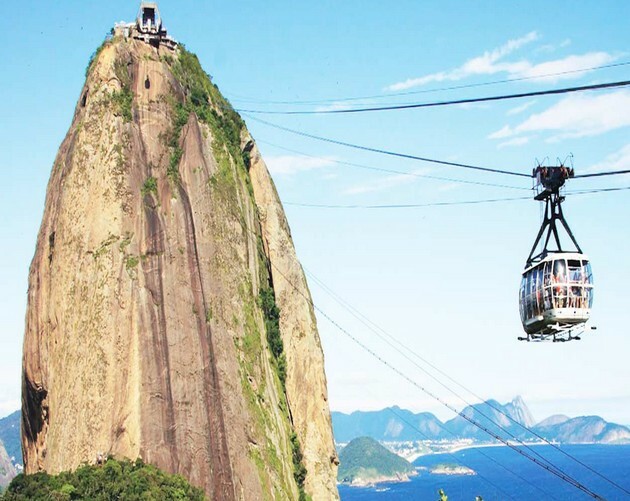 On Sugarloaf Mountain, visitors can either test their athleticism by hiking up the green mountain, or take the popular cable car that glides to the top. If you have plenty of time, it is a good idea to visit Rodrigo de Freitas Lagoon. Alongside the lagoon banks, there are leisure areas for walking, and bike lane and juice kiosks. Rio de Janeiro and Brazilian Carnival is considered the biggestparty of the world. Usually it takes place in February or March for five days, culminating in spectacular samba parades. 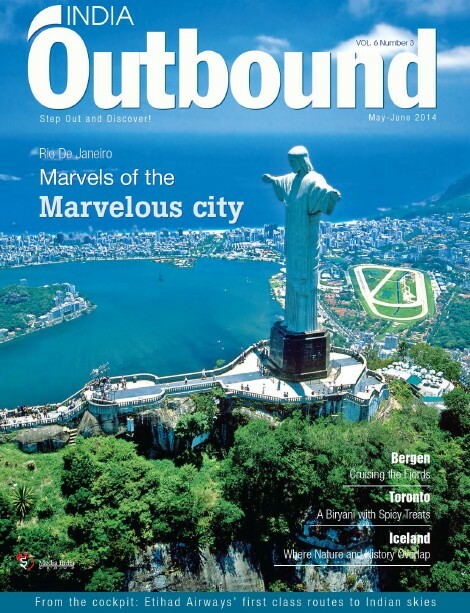 The city of Rio de Janeiro receives lots of tourists and visitors from Brazil and throughout the world. And the hotels in Rio usually are booked long time before the beginning of the big party. 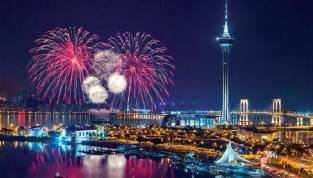 It is a euphoric event where people dance, sing, party and have tonnes of fun. There are many parties that take place before,during and after Carnival all night and all day. It allows someone’s true heart to come out and have as much fun as possible. Each neighbourhood in Rio has its favourite Carnival street bands. There are more than 300 of them in Rio nowadays and each year this number increases. Each band has its place or street to parade and the big ones usually close the streets to the traffic. The people who organise the band’s procession compose themusic for their own parade and remember unforgettable samba songs. The Lagoa area is not only the most exclusive neighbourhood in the Zona Sul district but is the third-most expensive neighbourhood in all of South America. It is also home to a large lagoon known as the Lagoa Rodrigo de Freitas. The four-mile path encircling the lagoon is a favourite spot for joggers and cyclists. Open-air cafés and restaurants along the shore offer stunning views of the lagoon and the beaches beyond. Another famous neighbourhood is Lapa. Located in the downtown section of Rio known as “Centro”, the Lapa neighbourhood was once the city’s red-light district. Today, the area is known for its vibrant nightlife. Lined with samba and choro bars, the music and dancing spills out into the street on weekend nights. It is the perfect place to meet up with friends and cariocas to sample local cuisine and to sip caipirinha, the national cocktail made with sugarcane hard liquor and lime. Escadaria Selarón, a set of famous steps connects both the Lapa and Santa Teresa neighbourhoods. Perched on a hill overlooking the city’s harbour, the Santa Teresa neighbourhood invites visitors to step back in time and experience the faded elegance of Rio’s 19th-century plantation mansions and cobblestone streets. The district was a haven for artists, musicians and writers in the 20th century, and although trendy clubs and boutiques have since overtaken the neighbourhood, it still retains a friendly artist-colony vibe. The g astronomy o f R io d e J aneiro i s f ull o f i ntense fl avours, spices and variety due to the fusion of indigenous meals with dishes brought by the Portuguese colonizers and the African slaves. 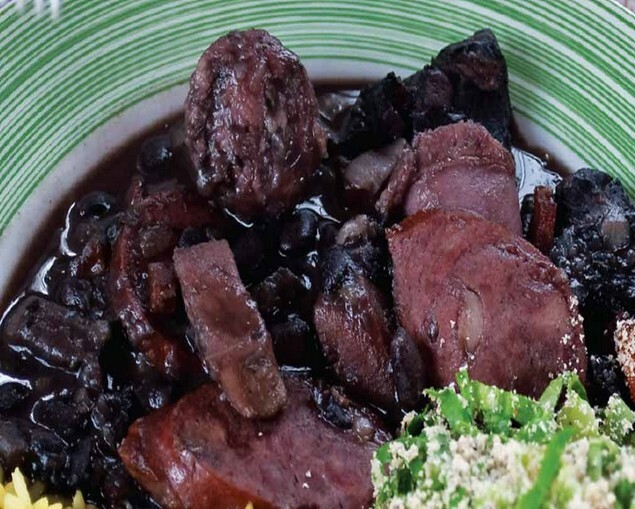 Among the typical dishes of the Carioca cuisine, the first that we must mention is feijoãda, considered a national dish, a deeply rooted custom is to eat this dish on Wednesday or Saturday. A delicacy that is very traditional and representative of the region is the churrasco, which is prepared with up to 10 types of meat, including chicken, pork, wild boar, and even alligator, served with a salad, beans (often prepared with cassava flour anddried meat), or rice, among other forms. During the hot days, the cariocas usually drink coconut water, especially when they go to the beach. The tropical fruit juices are also delicious and very consumed. The most representative beverage of Rio de Janeiro is the Caipirinha, a very refreshing drink consisting of cachaca or cachaza (cane liquor), lemon, sugar, and ice. Regarding the sweets, quindim is a delicious cake made with egg yolks, sugar, and shredded coconut; and baba de moca, based on egg yolks, coconut milk, caramel, and cinnamon.There are plenty of dining options in Rio de Janeiro, but a restaurant that we suggest visiting is Porcão, located on the beach of Aterro do Flameng, considered the best churrascaría in Rio for its delicious grilled meat. A cheaper option is Carretão, where you can eat the typical Brazilianspecialties with great quality due to its carefully selected ingredients.